Sierra Nevada snowpack is melting quickly, sending water flowing into nearby rivers and reservoirs. 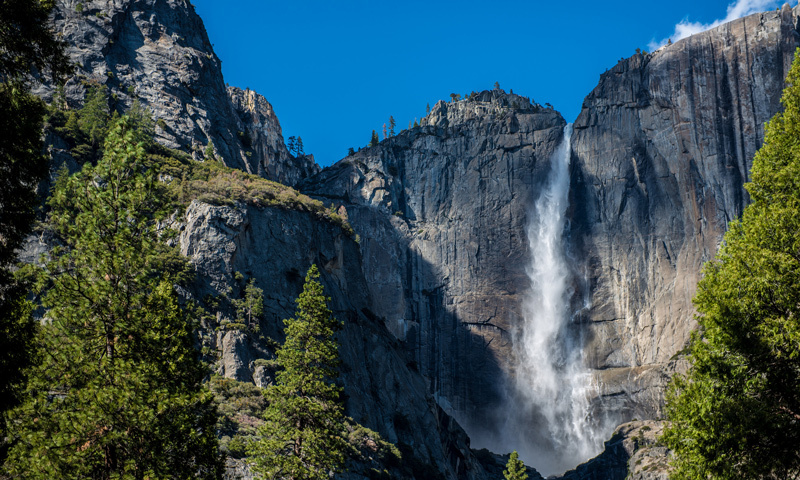 This is the normal cycle for snowmelt, but research by the California Department of Water Resources has found that it’s now happening sooner in the season. 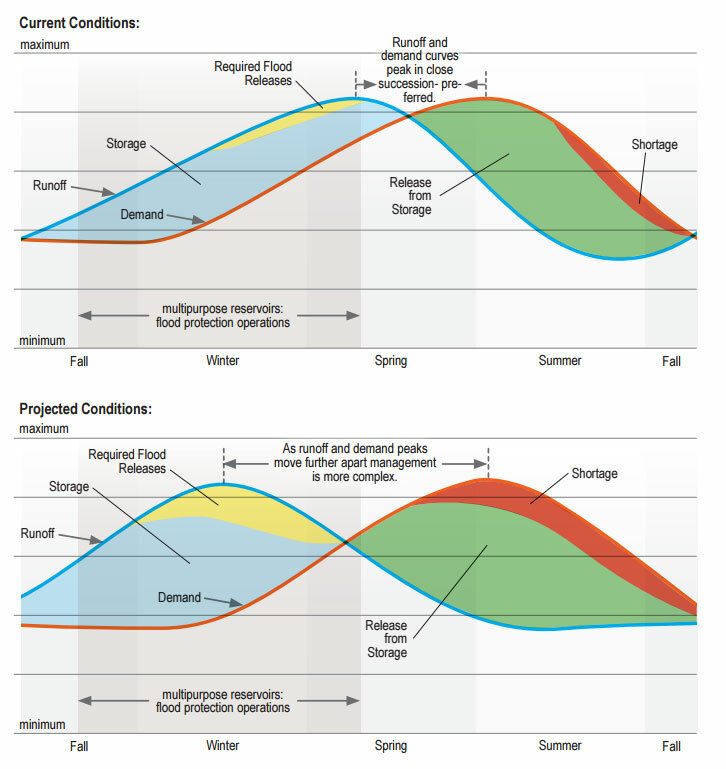 This means there’s a larger gap between peak runoff and peak demand. 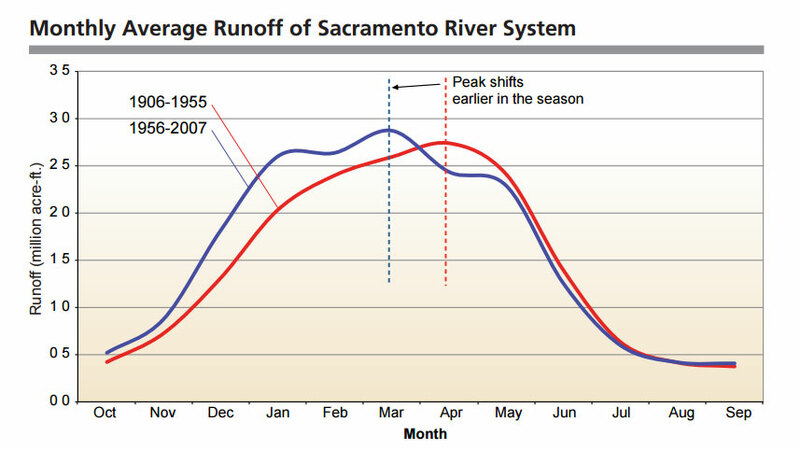 Changes in peak snowmelt runoff in the Sacramento River. 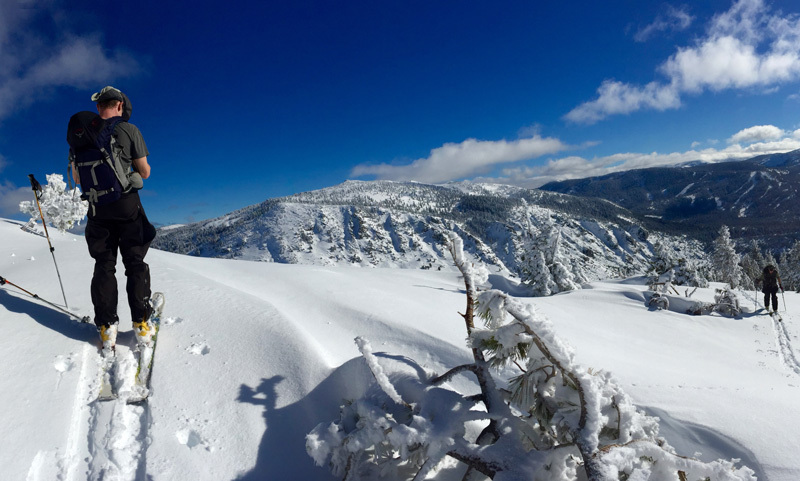 Snow in the Sierra is a great resource for water during the dry late spring and summer months. With a nice, steady snowmelt, reservoirs get replenished as water is released to ease the dry conditions. Problems arise though when the peak runoff is well ahead of peak demand. This is the case again this year. 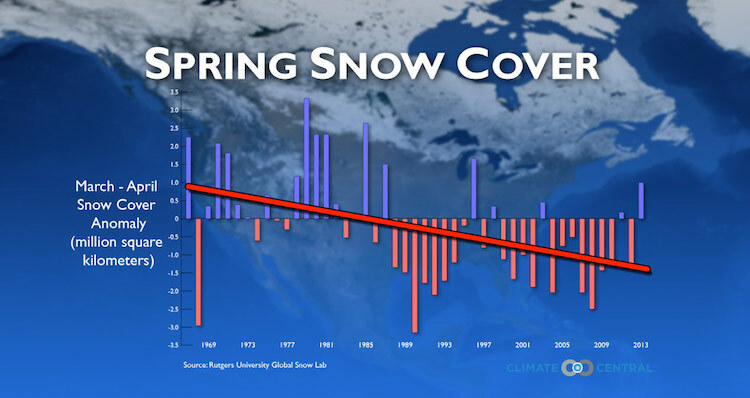 A couple of warm weather stretches in March and April started the snowmelt earlier than normal. This led to earlier runoff into area reservoirs and forced the DWR to release some of the water due to flood control regulations. 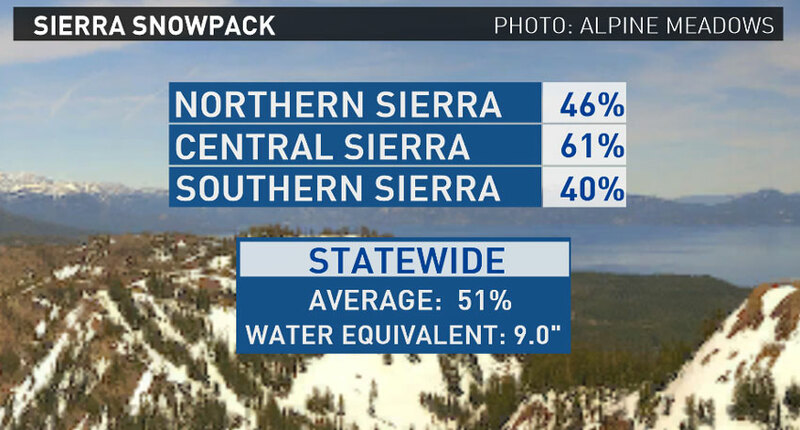 Percent of normal Sierra Nevada snowpack for early May. There’s still snow to melt, but the statewide average snowpack is only 51 percent of normal for this time of year. Looking at inflow charts of Folsom and Shasta, it appears the peak has or is currently occurring. For Folsom this is ahead of schedule, but for Shasta the inflow is close to normal. Changes in runoff vs. demand could be a challenge for water managers in the future. DWR regulators now have to look at a steady distribution of this water for the next several months until the 2016-17 rainy season begins in November. This is an increasingly difficult task as the time span between peak runoff and peak demand widens. Warmer temperatures also mean nearby rivers will be filling with fresh snowmelt. The water will be swift and cold. The American River is about 60 degrees and the Sacramento River is about 67 degrees. This post originally appeared on ABC10.com.